When Made in Heaven dropped on Amazon Prime earlier this month, it was like all of our prayers were answered. 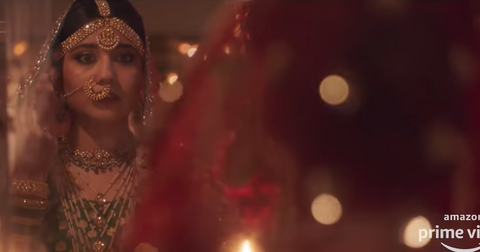 The new Indian series blends extravagant weddings, gay drama, impeccable fashion, and touches of Crazy Rich Asians in a way we never knew we needed — but we're here for it all. The show centers around Taran and Kara, two wedding planners in Delhi for whom no celebration is too big. We watch as they tackle different families' elaborate wishes, internal dramas and conflicts, all while battling their own romantic issues and dark secrets. 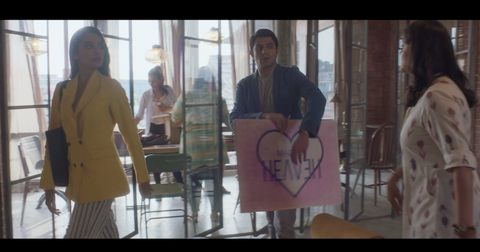 According to the show's creators, Zoya Akhtar and Reema Kagti, Made in Heaven seeks to "tell a story that [is] inherently entertaining but strong and deeply rooted in our society. 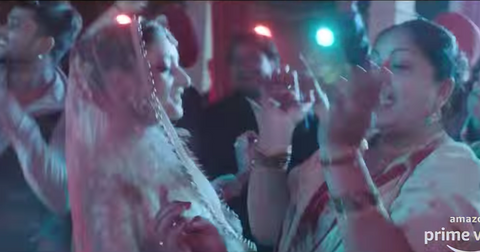 Grand Indian weddings acted as just the right backdrop to examine the liberal fabric of educated, modern Indians and their dichotomous value systems that co-exist peacefully at times and at other times come into conflict." 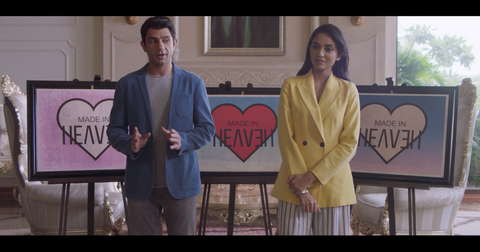 And despite the fact that this show has only been out on Amazon Prime for the past couple of weeks, fans of Made in Heaven are already clamoring for more. "Successfully completed watching #MadeInHeaven," wrote one person on Twitter. "Loved every shaadi story. 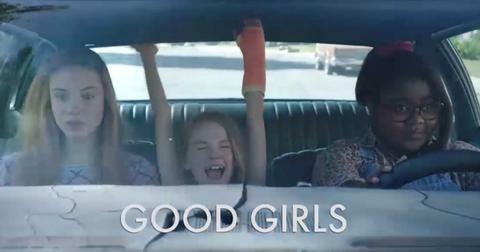 In love with the characters ... Can't wait for season 2!" Another person who's "eagerly waiting for season 2" mentioned how they're already missing the presence of Tara and Karan on their screens. So, will there be a Season 2? Considering the success of this first season of the Amazon show, we can't imagine the show's creators will turn down the opportunity of giving fans a second season. And when we think of the success of Mirzapur, the Indian crime thriller series that recently came to Prime and was swiftly renewed for a Season 2, it seems unlikely that Made in Heaven won't also make a second season comeback. 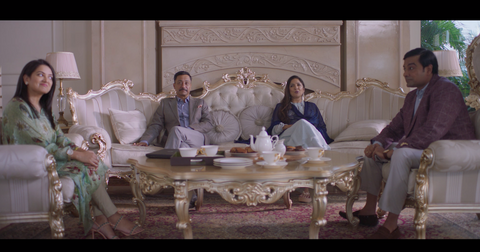 And if you ask Reema and Zoya, who typically work in film and just ventured into TV with Made in Heaven for the first time, they've just begun scratching the surface of the characters' stories in this past season. "Zoya and [I] tend to overwrite so we were like, this is the perfect format for us," Reema said in an interview with Gadgets. "What I love is the intimacy this format gives you," her co-writer added. "I love characters and I'm not so much into plot, and I love going deeper and deeper. That's what I feel is amazing about the show. 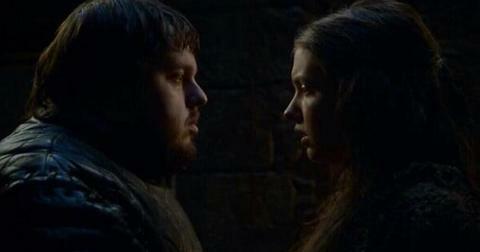 And I really don't think, in a film, we would have been able to take them so far." Plus, the Made in Heaven reviews are great. You don't have to take our word for the fact that Made in Heaven is the next show you need to add to your watchlist. 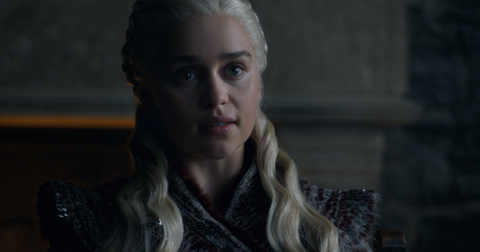 A whopping 96 percent of Google viewers say they've enjoyed the show, and it's gotten an impressive 8.4 out of 10 points on IMDb. Decider calls Made in Heaven "a fun watch" and says it's a show you should absolutely stream. They cite the "interesting insight into modern Indian life, especially when traditions run up against millennials' ambition and desire to go their own way" as one of the reasons you absolutely won't want to miss this series. When will Season 2 be released on Amazon Prime? Since it's still early days and Made in Heaven's cast and crew are seeing how this season sits with their audiences, we have no release date to report just yet. But considering the show's official account teased the possibility of a second season in a recent tweet, we hope we'll be able to expect Season 2 a year from now, in March of 2020. In the meantime, don't miss the opportunity to stream Season 1 of Made in Heaven on Amazon Prime.